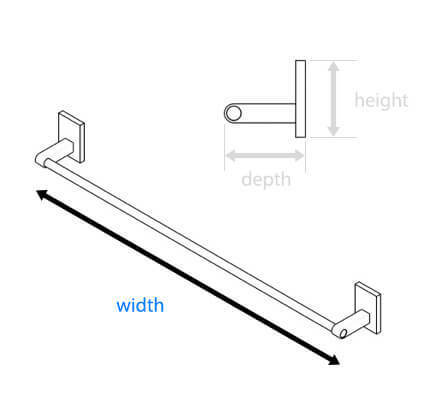 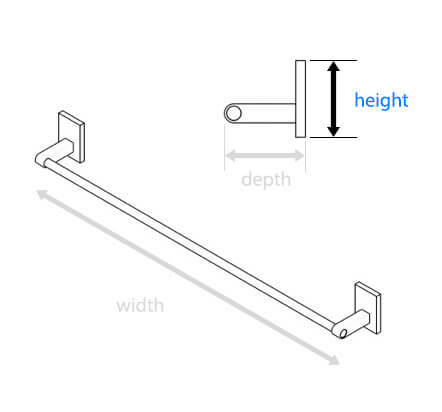 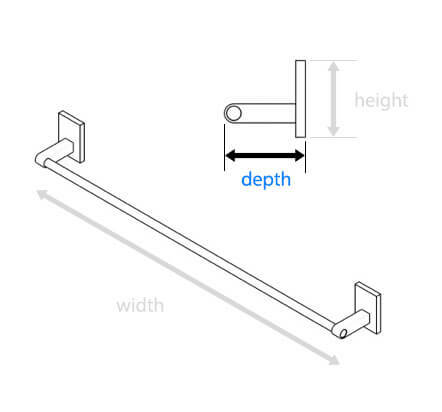 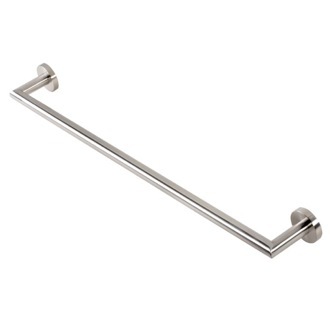 Shop our selection of brushed nickel towel bars and get FREE shipping on all orders over $99! 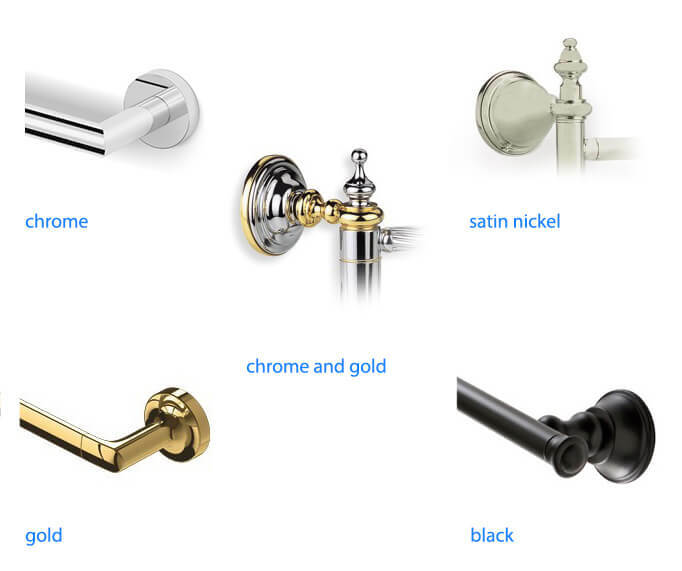 More shopping tips If chrome just isn't the look for you, brushed nickel could be your finish match from heaven. 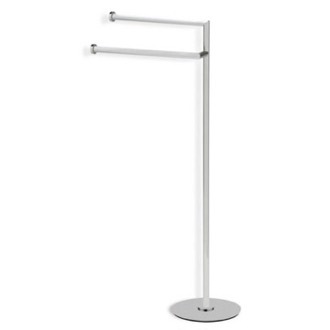 It's a bit darker than chrome and can look different throughout the day as it's exposed to different light concentrations. 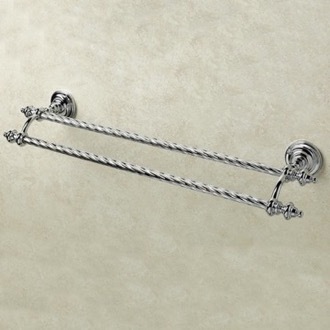 While it's easy to clean and durable, it can be difficult to match with other accessories. 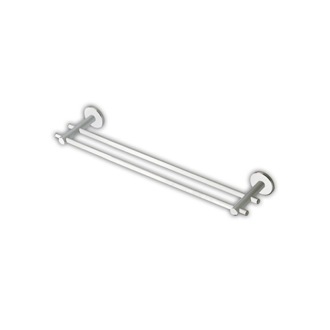 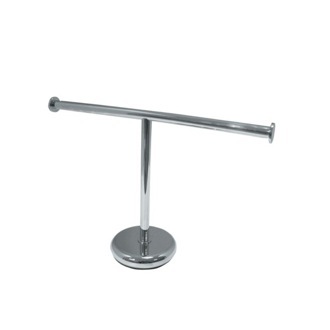 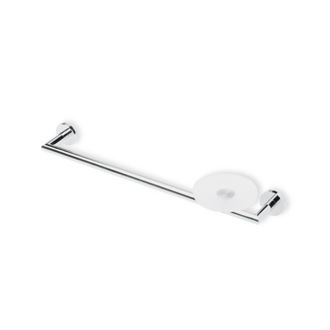 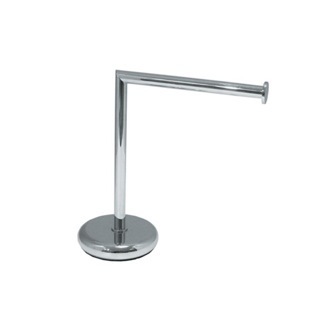 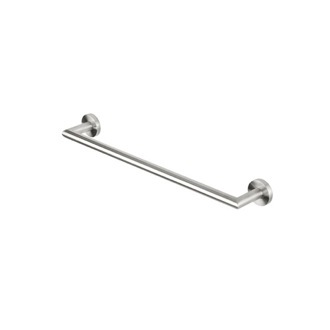 We do have several brushed nickel towel bars for you to choose from so you can get the perfect shade. 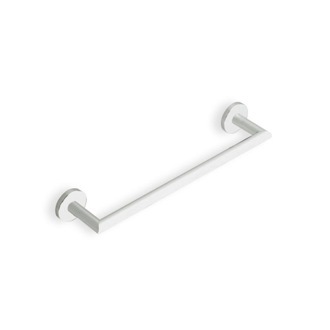 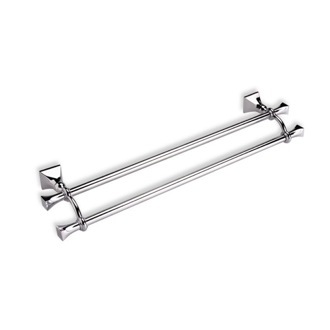 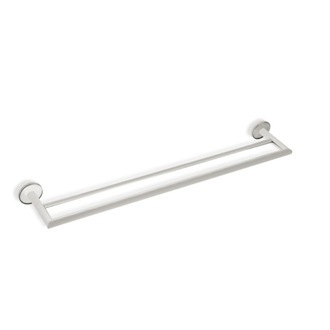 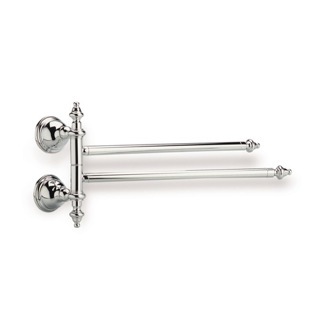 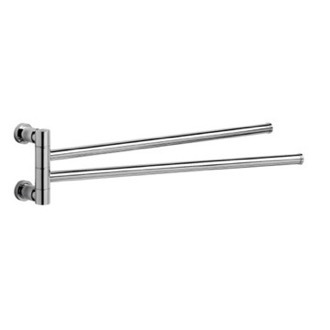 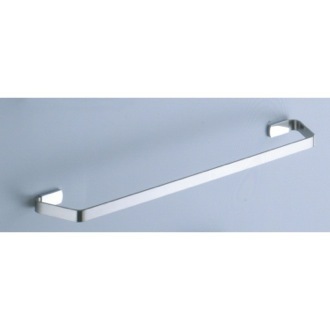 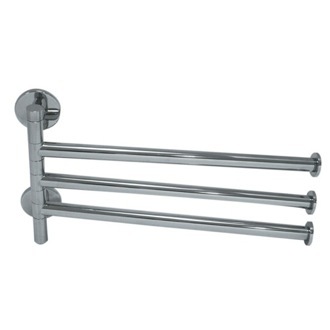 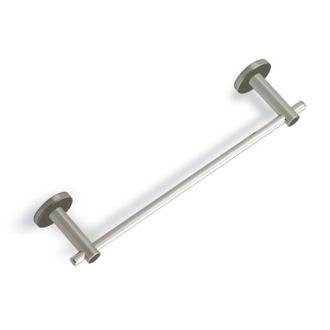 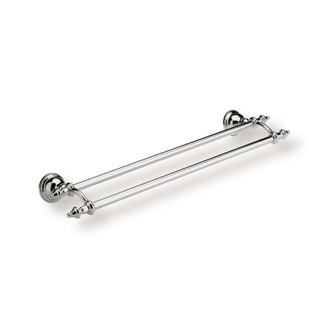 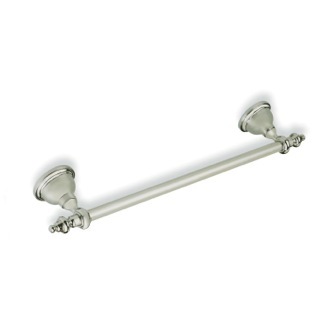 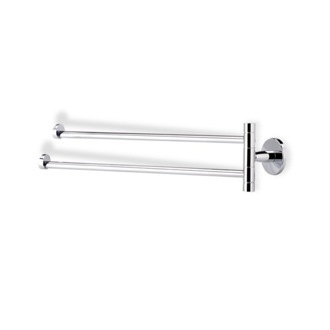 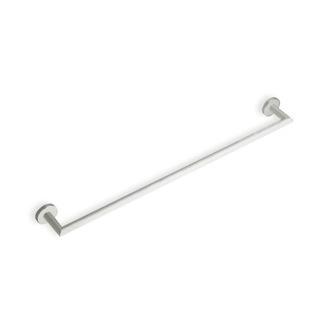 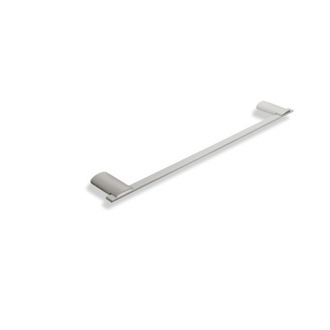 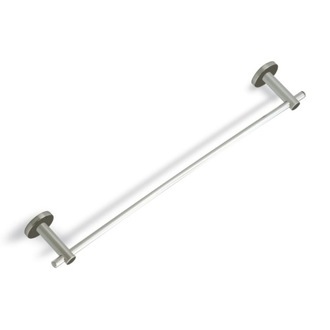 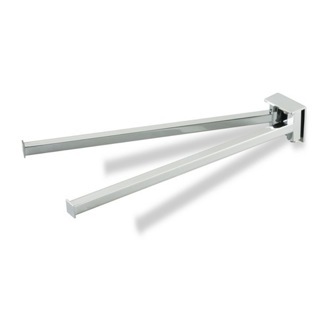 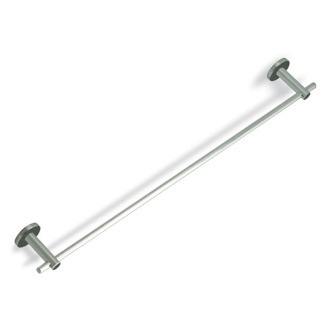 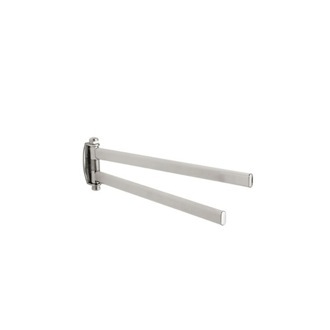 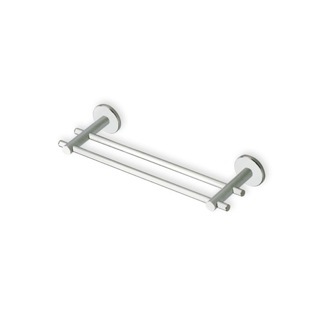 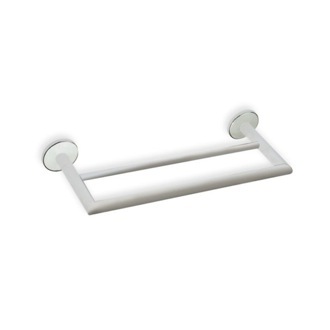 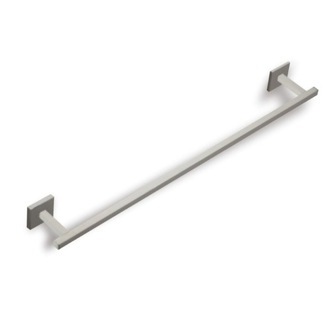 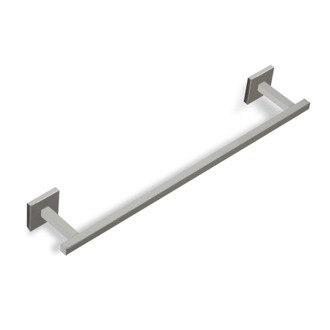 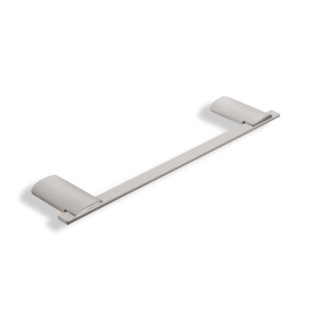 Our brushed nickel towel bars are available in a variety of styles. 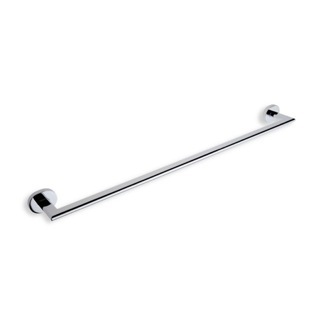 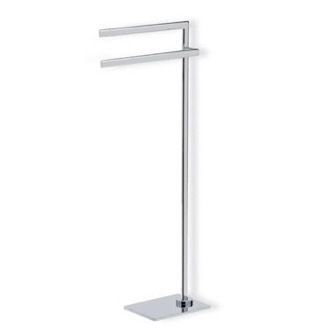 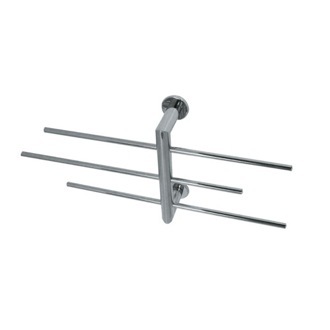 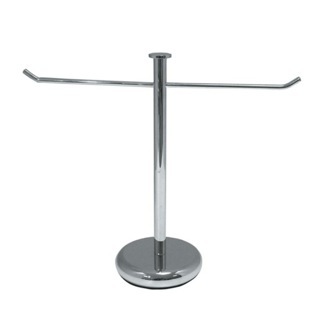 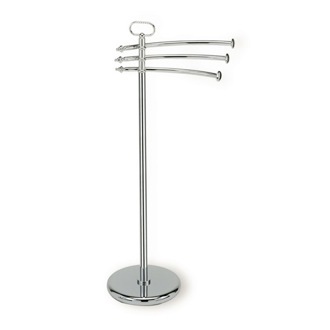 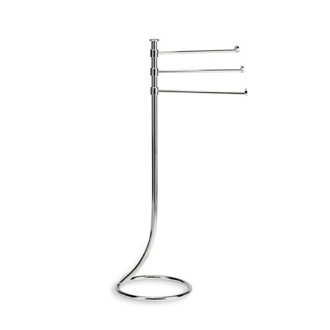 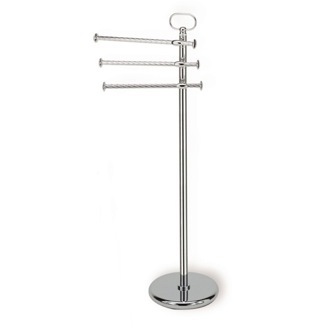 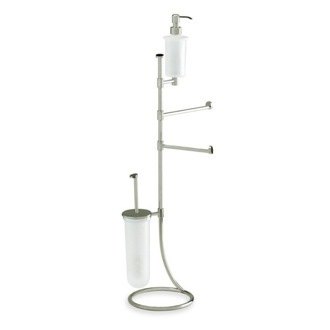 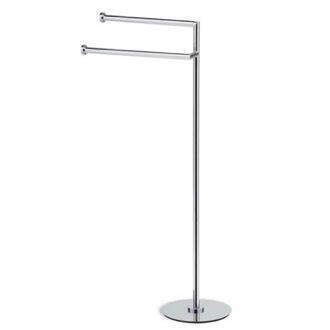 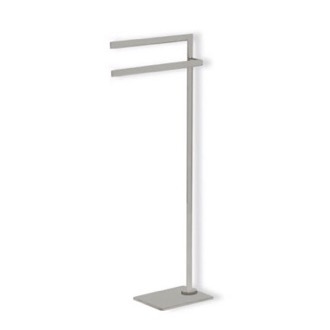 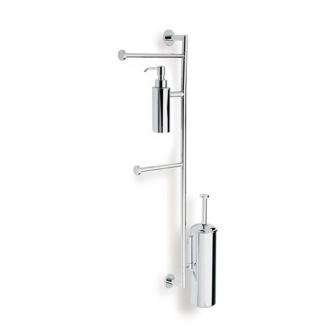 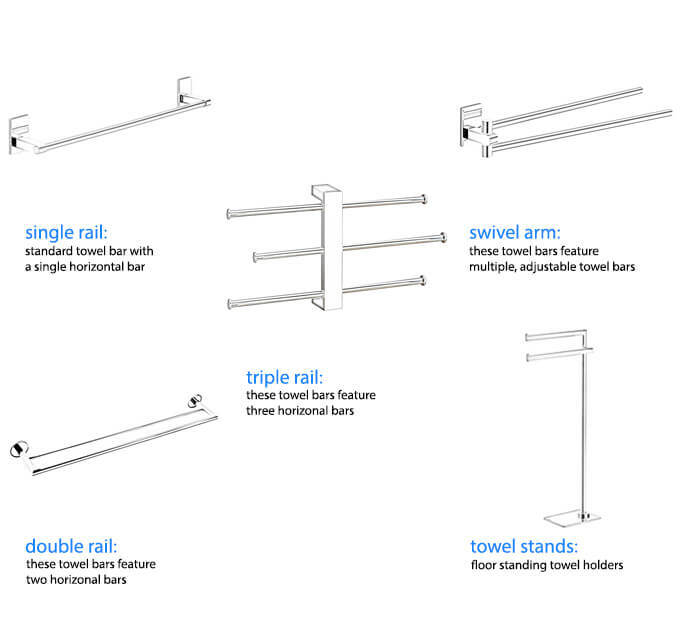 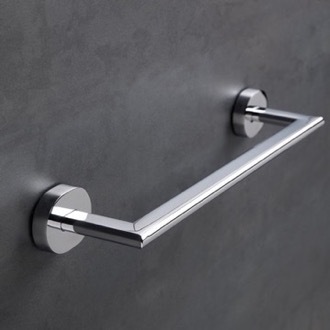 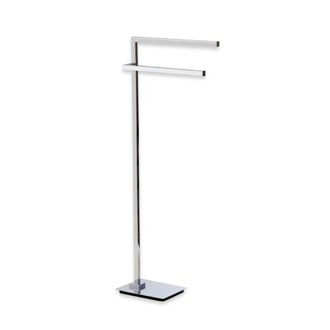 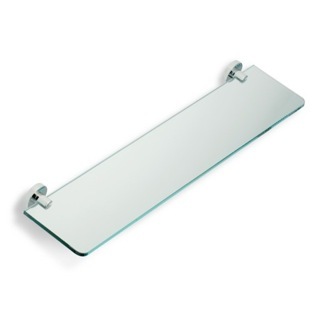 Go with a wall mounted version if you're looking for a standard way to display your towels or chose a free standing towel bar for a more luxurious touch. 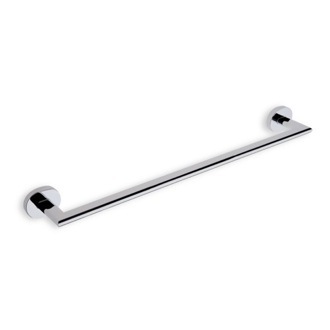 Either way, your brushed nickel towel bar will add a designer touch to several bathroom styles, including modern, traditional, and contemporary rooms.